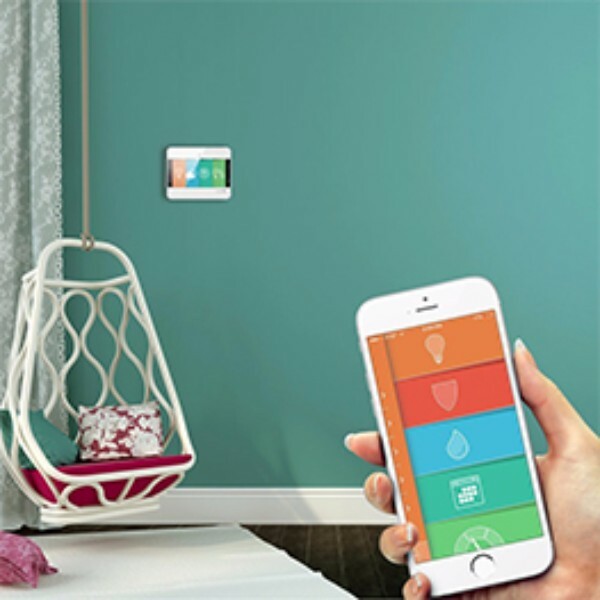 Whether you're a super mom, a vigilant flu buster, an outstanding fever destroyer or a self appointed family doctor, CliniCloud non-contact thermometer and connected stethoscope will let you closely monitor every cough, wheeze, chill or cold. 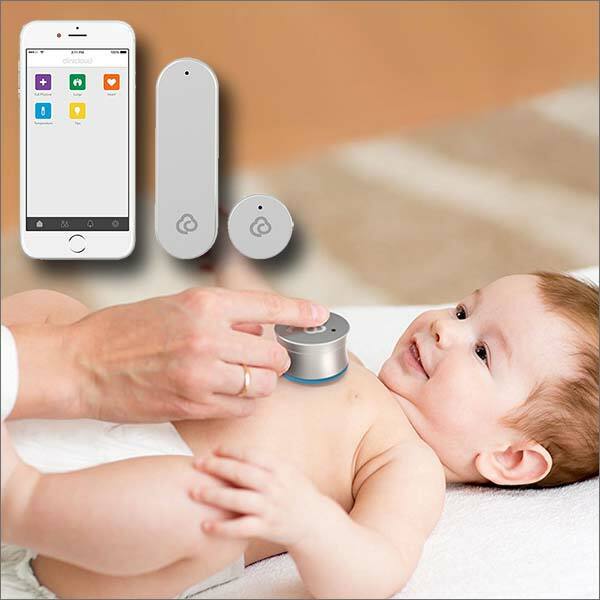 The non-contact thermometer takes the temperature faster and easier and the included stethoscope will record the heart and lung sounds for cough, wheeze and cold. ClinicCloud iOS and Android app gives you a way to save recordings with profiles for the entire family and an ability to share them via text or email to be assessed by your physician.